A high performance aluminium window solution. An effective and high performance solution – offering clean lines and advanced functionality for both new build and residential replacement applications. The Aluk 58BW aluminium window system is available in a range of configurations from casement, tilt-before-turn and swing-reverse. 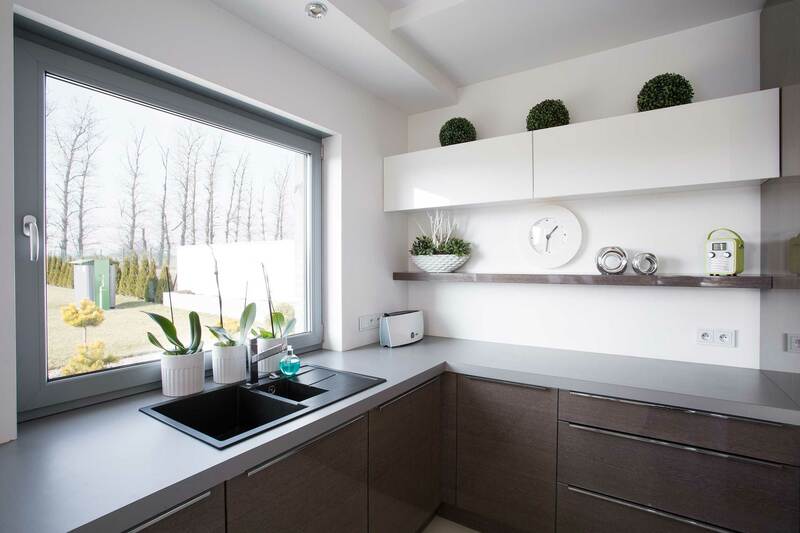 Our ALUK 58BW aluminium window range consists of a number of personalisation options to create a unique solution that is bespoke to your project needs. Any RAL colour can be supplied including dual colours so that you can opt for a neutral shade or something with more of a contrast for the perfect finishing touch. Choose from a top hung or side hung casement window configuration as well as bottom hung opening inward windows. There is also the option of tile and turn windows, pivot windows and slim steel replacement windows. The outer frames can be provided in either 70mm or 58mm depths for replacement, direct fix or new building applications. Profiles can be specified in chamfered, ovolo or contemporary flat appearance depending on your preference. Trickle vent options achieve a sleek and clean look. A unique double bead option removes the need for costly dummy sashes and with a range of profiles to choose from you can create a tailor made solution for traditional and modern buildings, residential or commercial. Take a look at our virtual tour which gives you an insight into how our showroom looks. With a range of products and profiles on display, you can get an idea of the aesthetic and functionality of each one. Here you’ll find our product videos with a look at how our products function. We have a library of videos for you to see. Our aluminium casement windows can be fabricated to the exact size you require making them an ideal solution for a large scope of projects. Whether you are undertaking a small, large or unusual project, our ALUK 58BW window range ticks all of the boxes. Our aluminium windows have been tested to PAS 24 standards and are internally glazed for extra security and protection. They can withstand even the most adverse weather conditions and keep out unwanted visitors with safety features and locking mechanisms. Available in both contemporary and modern designs, our aluminium casement windows are versatile and high performing. With a range of glazing thicknesses there are a number of stylish finishes to choose from to complete the overall look. Our aluminium windows meet the highest UK industry standards for both security and energy efficiency, making them incredibly cost-effective and a worthwhile investment. Offering an attractive design with slim, clean sightlines. Take a look at our brochures below. 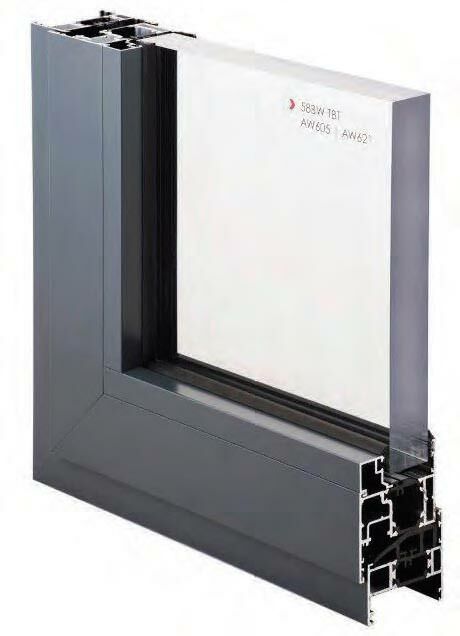 View the ALUK 58BW aluminium window brochure in particular for technical specifications and information. Each of our aluminium windows is compatible with a range of ancillary profiles including frame extenders, bay posts, corner posts, couplers and drainage add-ons. The intelligent and innovative design of the ALUK 58BW aluminium window system allows complete flexibility and completely transforms the look of a property or building. You can enjoy the look of steel windows with all of the excellent benefits aluminium provides such as a robust and resilient frame, increased thermal efficiency, enhanced security and better aesthetics. 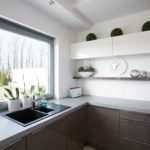 Now a highly sought after window solution among designers and architects alike, the replacement steel windows outclass steel and are currently unrivalled on the market. Aluminium is our chosen material because it is lightweight, strong and almost 100% recyclable. 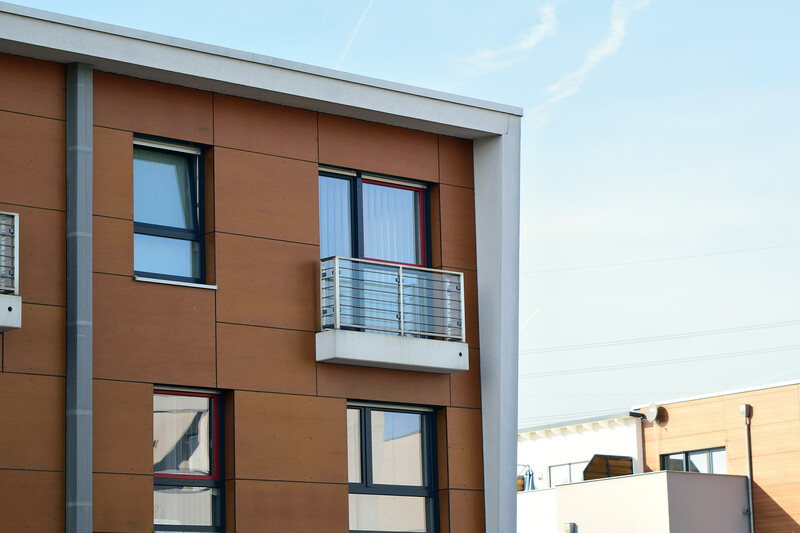 You don’t need to worry about warping or rusting when it comes to aluminium as it outclasses traditional timber and uPVC products. 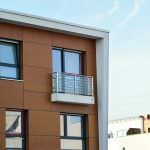 Aluminium is exceptionally versatile and easy to install, providing a flexible and customisable product. Each system we provide includes water and acoustic barriers using the latest manufacturing technologies to achieve this. You gain a long term peace of mind when you choose the ALUK 58BW aluminium window range and they will continue to perform for years to come. All of our aluminium windows have integrated drainage paths that allow water to pass through the system, combined with high quality air seals and barriers ensuring that they can handle the interchangeable British weather. You can contact us today for a free quote for your front door today. Whether you’re looking for the ALUK 58BW aluminium windows to be implemented into a residential or commercial project, we can assist. Simply visit our contact page and fill out our online contact form. A member of our expert team will be able to answer any questions you may have. We are happy to recommend or advise on the most suitable products for your needs and requirements. What colour options are there for my aluminium casement windows? There is a large spectrum of contemporary and classic colours for you to peruse as well as slick and colourful finishes. We offer a range of standard single and dual colour products from stock, which gives you the flexibility in terms of shade, hue and texture. Choose from over 200 RAL colours to perfectly complement your property. How do your aluminium casement windows achieve slim sightlines? Our ALUK 58BW aluminium windows are designed so that they never compromise on strength to offer narrow sightlines allowing for larger glazing areas and providing increased natural light to enter the home. All of the integrated systems are designed for maximising profiles and parts, as well as to ensure fast fabrication and a wide range of installation options. Who are your aluminium casement windows best suited to? The ALUK 58BW aluminium window range was created specifically to provide more choice to architects, installers, fabricators and homeowners. Our wide range of aluminium window systems meets the needs of a variety of projects and applications providing high performance and stunning aesthetics.